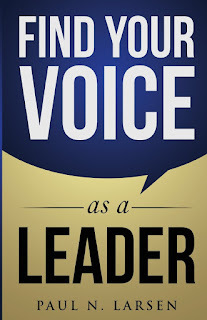 In this book the author speaks about helping leaders find their "voice," which he attempts to do by using the acronym V.O.I.C.E. - Values, Outcomes, Influence, Courage, Expression. 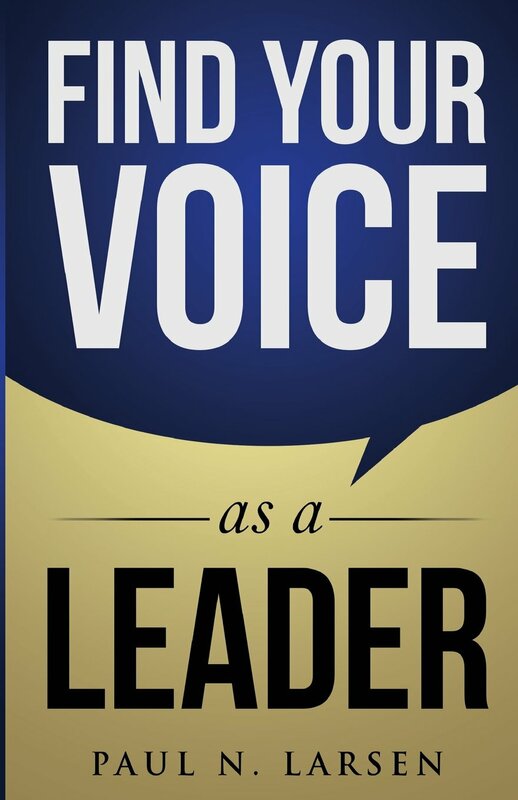 This was a powerful book that offers practical advice as well as forms that will walk leaders through a step-by-step approach through doing what you can change your own leadership style to become a strong leader in the end. The acronym was helpful and easy to remember. Another positive about the book are the case studies that the author shares throughout all of the chapters. On top of this the end of the chapter reflections really make you think deeply! Overall, this is a great book that will make you think about leadership in a whole new way.